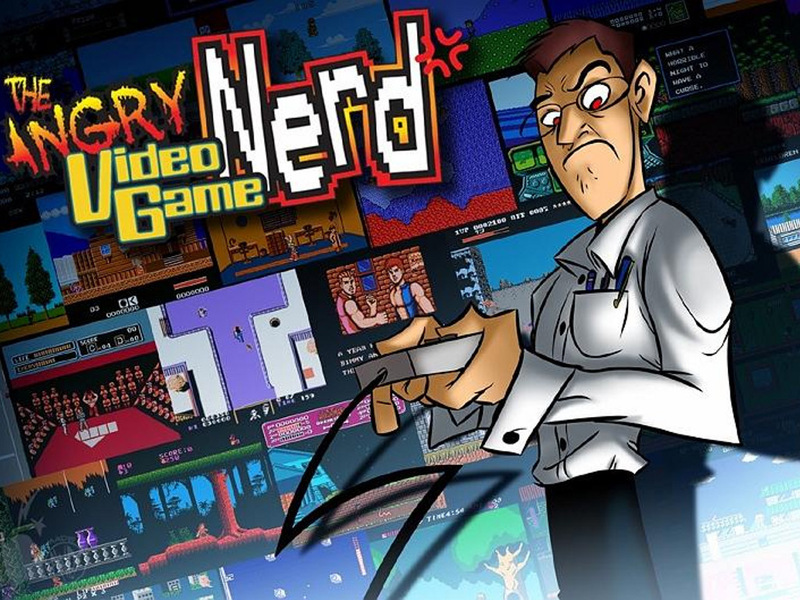 Its been 2 years since the AVGN movie started production. Here is an update. I'm glad it'll be done soon. I have a feeling that he needs to get it finished before the actual ET landfill gets unearthed or the movie will loose some of its charm.